Has the ratings landscape changed? The first part of Money Management’s 2018 “Rate the raters” survey, which aims to gauge fund managers’ sentiment towards the main research houses, has delivered a mixed picture as aggressive tactics have seen the established raters giving up space to smaller players in key areas. Bronwen Moncrieff, as the firm’s new general manager. At the same time, SQM Research, which expanded in 2014 after the collapse of van Eyk Research, and which was first included into Money Management’s survey two years’ ago, continued to grow its presence among fund managers. 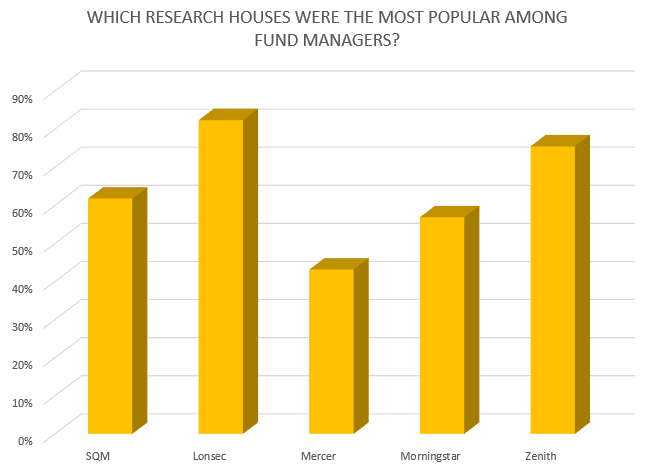 Money Management surveyed more than 80 different fund managers this year who provided some interesting feedback and comments regarding the main five research houses and the evolution of their business models. Although most fund managers agreed that it was a growing and very competitive space, they also delivered a variety of opinions in terms of the sector’s overall quality. The fee model used by raters remained one of the most problematic issues, with a few of the managers saying that research houses chose models favouring larger managers, with a more established market presence and higher amounts of funds under management (FUM). On a few occasions, the research houses were also described as biased towards larger managers and their brands rather than staying clearly focused on rating asset classes. Furthermore, some fund managers said that raters’ “zero pay for ratings” approach missed the boat, while a “pay for ratings” concept was viewed as more sustainable as it allowed raters to extend their funds coverage and hire more senior researchers with significant investment experience in their field. 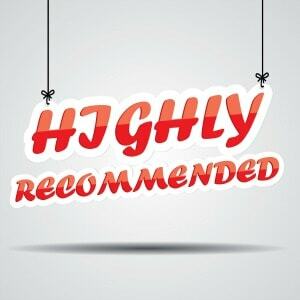 Additionally, one fund manager expressed a view that the larger manager community lacked certain information from the major rating houses about the success of their ratings in terms of predicting the value added for clients. Following tradition, the most frequently used research houses by the respondents remained Lonsec and Zenith, with 82.3 per cent and 75.5 per cent respectively of fund managers participating in the study stating they had received ratings from these two. This year’s results also showed that SQM Research was the third most popular research house, with 62 per cent of the survey’s respondents confirming they had their products rated or reviewed by the firm. At the same time, 57 per cent of interviewees said they used Morningstar, followed by 43 per cent of respondents who said they had used Mercer. 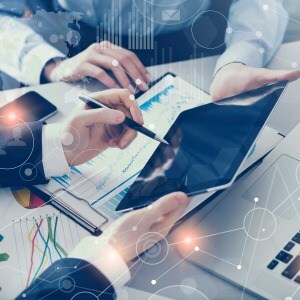 Money Management’s “Rate the Raters” survey found the fund managers who participated this year maintained around the same level of consistency in terms of whose research methodology they valued most. However, at the same time, there was some reshuffle down the line in this category. Similar to last year, Lonsec managed to attract the highest number in absolute terms of either “excellent” or “good” ratings, which meant that close to 70 per cent (66.7 per cent) of all fund managers participating in the study rated its research methodology in this way. This confirmed that not much has changed in fund managers’ view since last year when Lonsec emerged as the obvious winner across this category. Zenith again landed in the second position, after having received an “excellent” or “good” rating from 61 per cent of all respondents with regards to its research methodology. 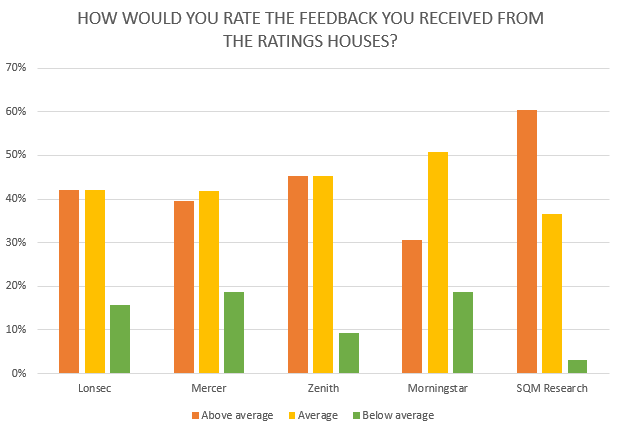 What is more, Mercer was pushed down from third place this year by SQM Research, which was first appreciated and noticed by fund managers in last year’s survey, and which managed to attract either “excellent” or “good” ratings with regards to its research methodology from more than half of all respondents. Of this, more than 30 per cent rated the firm’s methodology as “excellent,” which meant the company received the highest number of single “excellent” ratings in this category. 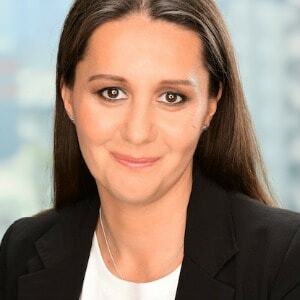 Morningstar maintained its fourth place as only 42 per cent of fund managers participating in the study described its research methodology as either “excellent” or “good”. Mercer, on the other hand, saw the lowest number of respondents judging its research methodology above the average (35 per cent). When it came to gauging the level of satisfaction from ratings given out by the research houses, fund managers were again consistent in their views compared to last year, and once again SQM Research scored the highest number of “excellent” ratings, from more than half of the firm’s clients who voted in the study. Furthermore, Lonsec came second again, although with a slightly lower number than last year of fund managers who rated the firm in the study and who decided to reward it with an “excellent” rating (35 per cent). With little surprise, Zenith took third spot as it managed to earn an “excellent” rating from 32 per cent of those who rated the firm in this category and was followed by Mercer, which saw a figure of close to 30 per cent (29 per cent) among fund managers who described the assigned rating as “excellent”. Some fund managers also voiced concerns that ratings, in particular those of Zenith and Lonsec, appeared to have been based on business considerations and therefore favoured larger distribution houses. Following this, fund managers were the least content this year with ratings given by Morningstar and, as a result, the firm was rewarded an “excellent” rating by less than 20 per cent of the respondents who rated the firm across this category. Morningstar’s research methodology was criticised by some managers for its limited coverage and an approach based on waiting until funds would reach their capacity, causing a rating to be less valuable and relevant for investors. Fund managers were of the view that the two largest players, Zenith and Lonsec, as well as the relatively newer SQM Research, offered comparable levels of transparency of their ratings process. Both Zenith and Lonsec scored the same number of the highest single “excellent” ratings in absolute terms. This meant the transparency of their processes were rated that way by almost one fourth of all respondents. At the same time, transparency of ratings assigned by SQM Research was judged as “good” by more than 38 per cent of fund managers participating in the study. However, if combined “excellent” and “good” ratings were taken into account, Lonsec came first with 59 per cent of respondents rating the research house’s level of transparency as above average. In this category, Lonsec was followed by SQM Research, with a combined “excellent” or “good” rating granted by 58 per cent of the survey’s participants, and by Zenith whose process was described similarly by 57 per cent of fund managers voting in the survey. By comparison, both Morningstar and Mercer managed to attract either “excellent” or “good” ratings from less than half of the interviewees, with 32.4 per cent and 27 per cent respectively. Fund managers also flagged a number of issues the research houses were facing when it came to the quality and experience of their personnel. Although the level of experience among employees varied between the houses, the common denominator for all was their junior staff which fund managers felt often lacked sufficient level of expertise. According to fund managers, relatively junior staff with limited knowledge of market cycles or the funds management business, and often without any practical experience in investment or managing clients’ money, were in some cases tasked with determining an appropriate view. 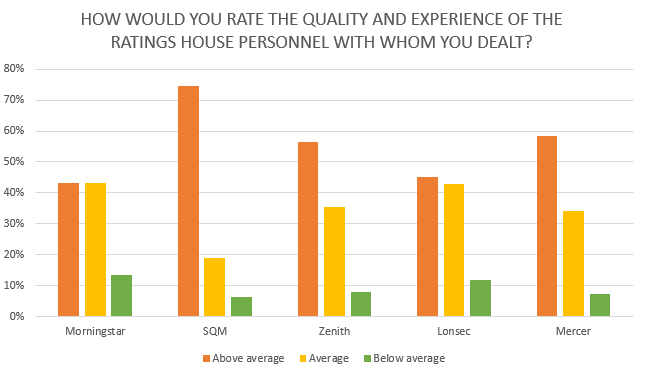 Having this in mind, managers decided that this year the quality and experience of SQM Research’s staff was among the most respected, which helped the firm earn the highest number of positive ratings. Its staff was rated by close to 75 per cent of its clients who participated in Money Management’s study as above average, and only six per cent of those who rated SQM’s staff in the survey said its staff was “below average”. Meanwhile, 58.5 per cent of fund managers that rated Mercer admitted that the staff’s quality and experience were “above average”, with a further 34 per cent saying it was “average”. Following this, of all the fund managers who rated Zenith’s staff this year, only 57 per cent assigned it an “above average” rating while almost 10 per cent claimed it was “below average”. The quality of Lonsec’s staff was considered “above average” by more than 45 per cent of the fund managers who rated the firm across the category, with another 43 per cent rating it as “average”. The number of fund managers who chose to rate Morningstar across this category was evenly split between those who said the quality and experience of the firm’s staff should be rated as “above average” and those who said it was “average,” with each of these groups receiving an equal vote of 43.3 per cent. This meant that almost 14 per cent were of the view that Morningstar’s staff quality was “below average”. In terms of general feedback provided by research houses, SQM Research again distanced itself from rivals with around 60 per cent of its clients who were surveyed by Money Management rewarding the firm with an “above average” rating in this category. Similar to last year, Zenith landed in the second spot with 45.3 per cent of fund managers who participated in the survey and had their products rated by the company believing that the feedback was valued “above average”. Across the same category, Lonsec received similar feedback from a slightly lower number of fund managers as only 42 per cent from those who expressed their view with regards to its feedback said it was “above average”. Additionally, Mercer managed to improve in this category in the opinion of fund managers this year and saw a jump to 39 per cent, up from 21 per cent last year, of those who rated it and came to conclusion that its feedback was “above average”. 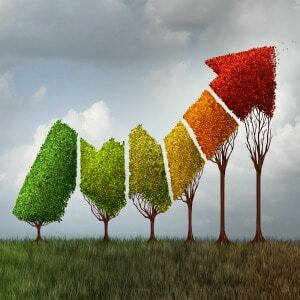 Although the feedback given out by Morningstar was rated as “above average” by only 30.5 per cent of its clients who shared their opinions, the firm recorded growth when compared to 24 per cent of managers saying so a year before. 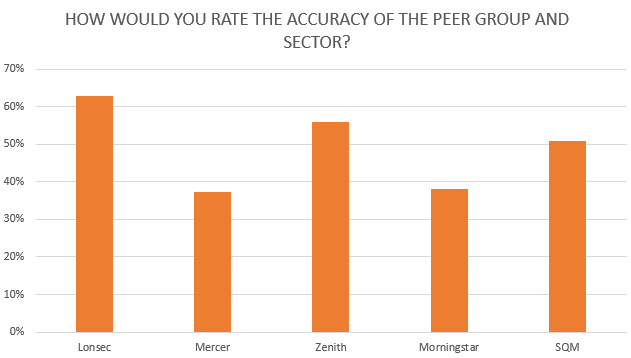 Money Management also asked fund managers how they felt about the accuracy of the peer group and sector used by research houses in order to assess their performance. The data from across all the fund managers’ representatives who responded to the survey showed that Lonsec was granted the highest ratings, in absolute terms, with 63 per cent of those who confirmed that the research house had chosen the most accurate representation of peer group and sector. It was followed by Zenith and SQM Research, which received comparable ratings from 56 per cent and 51 per cent of respondents respectively. As far as Morningstar was concerned, 38 per cent of surveyed fund managers said the company’s selection of peer group and sector was satisfying.